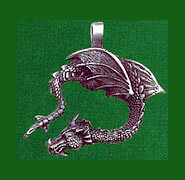 To the Celts, the Dragon symbolized the energy in the land reflected by dreams and inner visions. 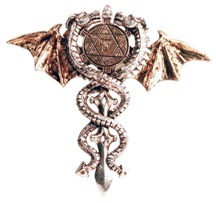 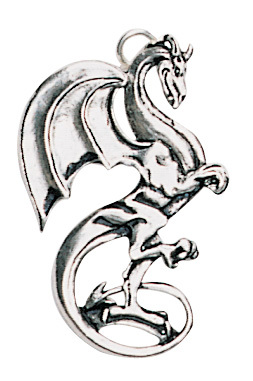 The Dragon is worn as a powerful symbol for Realization of Dreams. 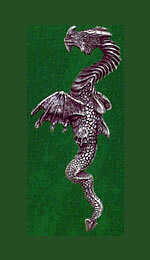 Finished in nickel free Antique Silver Plate.